Although Watercolor Branding and Design is my specialty, every project that comes my way doesn't require watercolor. That's why I've included a few of my favorite graphic design projects to give you a taste of what some of my (mostly) digital pieces look like. If you would like to see any one of these projects in their entirety, simply contact me via email and I'll send you the full digital file to view. 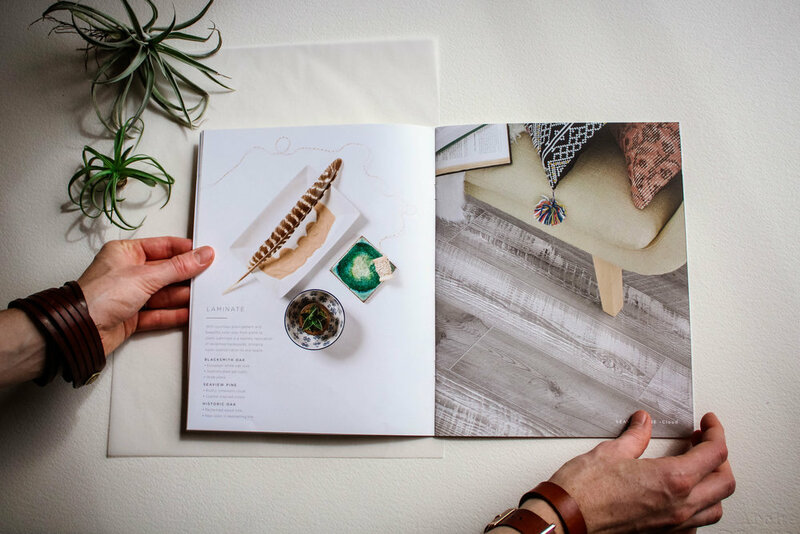 Watercolor Design is exactly what it sounds like: custom watercolors + graphic design. You send me your ideas for wedding invites, baby shower invitations, brochures, personalized stationary, or anything else you can dream up - and I will make them come alive with custom watercolors merged perfectly with digital design.